Since Jesus Christ is God, why did He have to learn things? Recorded during his live Q&A sessions, R.C. 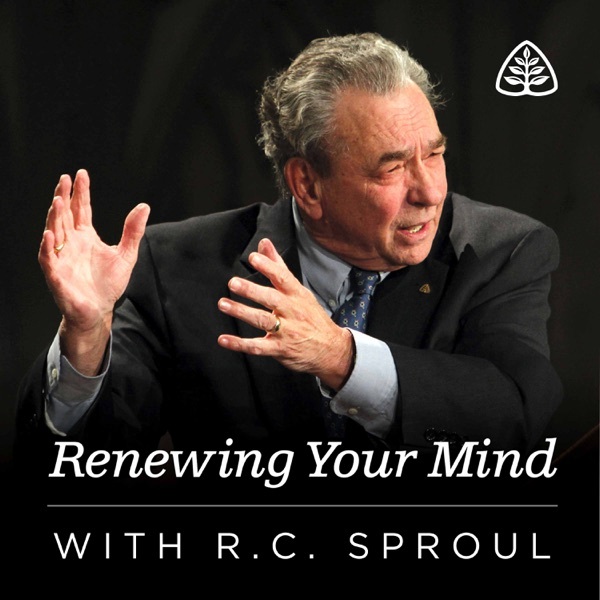 Sproul answers questions about the person of Christ, images of Christ, and prayer. Get the ‘Ask R.C.’ USB Resource Drive for Your Gift of Any Amount Don't forget to make RenewingYourMind.org your home for daily in-depth Bible study and Christian resources.